It’s one thing to offer encouraging words to the high school classmates that you know. But imagine going out of your way to write something nice to all 657 students at your school. So Konner decided to use Instagram to send personalized messages to each student. Obviously, he didn’t know them all and had to do some research using the yearbook as his guide to what sports they played and what clubs they joined. Since his messages were sent anonymously, and before he knew that he would be the class valedictorian, Konner says he only thought it fair and fitting to fess up at the end of his valedictorian speech. 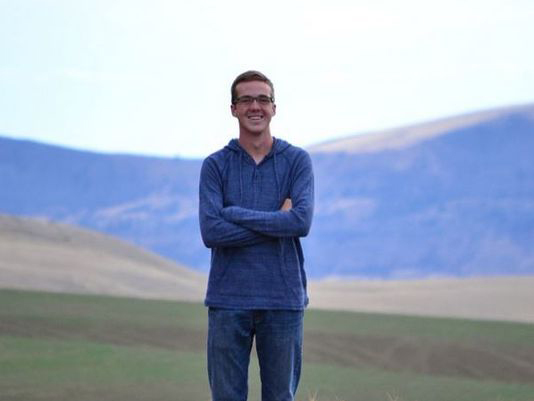 Now that the identity behind the Instagram account, “thebenevolentone3” is known, and Konner will be attending Gonzaga University in the fall, students at his high school have already created two new Instagram accounts to keep the gift of kind words going. A job well done! Good for You, Konner!